Main floor CORNER suite with south and west exposure boasting one of the LARGEST PATIOS in the complex with additional direct access to the unit from the gated patio off of Sugarcreek!! Over sized Patio is perfect for entertaining and hosting summer BBQS. If you have a dog, or just want easy access to your unit to carry in your groceries, you'll love the convenience of being able to walk right into your unit through your private gated patio! Quality high-end finishes throughout, granite counter tops, crown moulding, tray ceiling, stainless kitchen appliances, soft close kitchen drawers, undermount sink, breakfast bar. 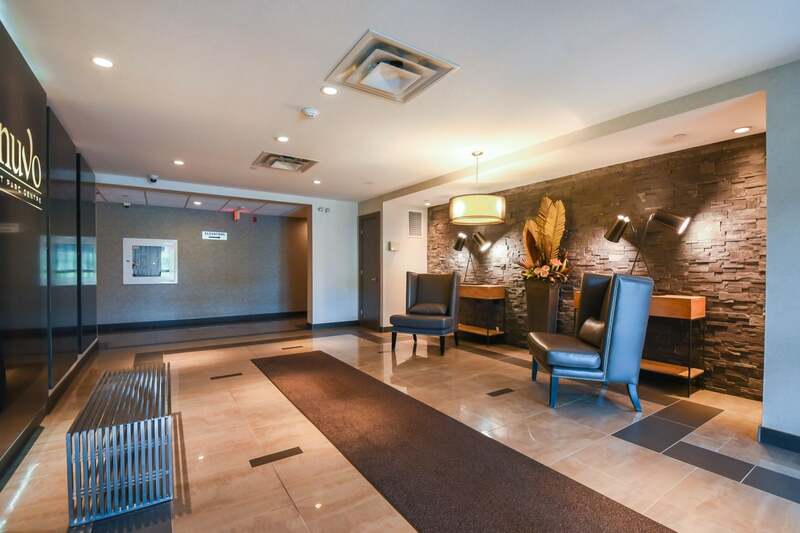 Great location, with easy access to downtown, UWO, Ivey and University Hospital. The complex includes a guest suite, bicycle storage, lounge, underground parking, storage locker. Site amenities include a restaurant, games room, fitness club and saltwater pool. $229/month condo fees include the heat, air conditioning and water, you only pay for your personal hydro!